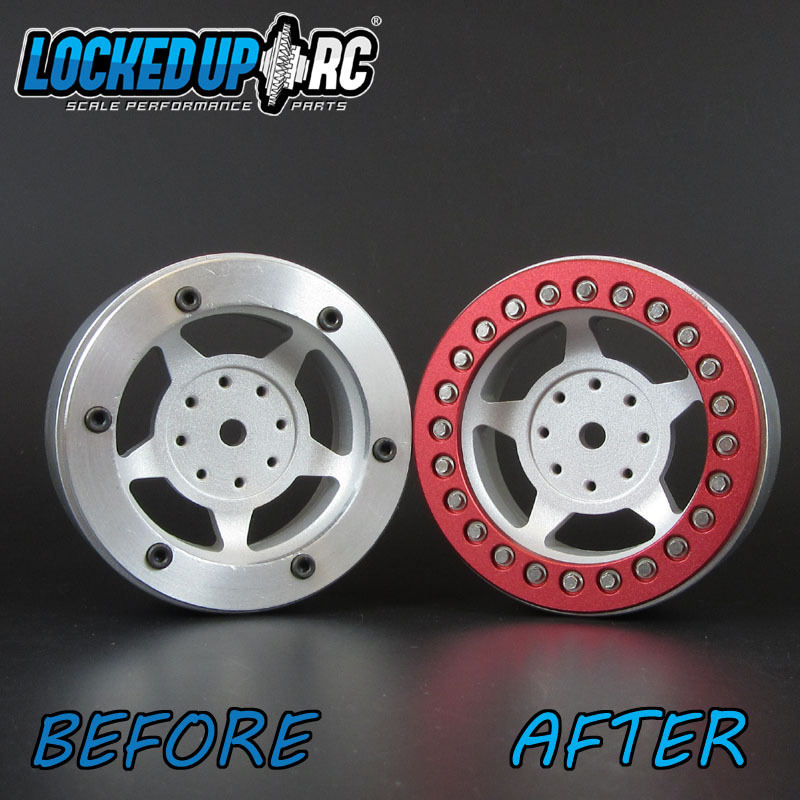 If you have a set of our original beadlock wheels that are not "Easy Mount" ... we can convert them to work with our Easy Mount rings. Step 1: Checkout with 1 per wheel you want converted. (Ex: 5 wheels = Quantity 5). Step 2: After checkout, we will email you shipping instructions for your wheels. Step 3: Ship us your washed (mild soap & water) & stripped down (no hardware installed) wheels. 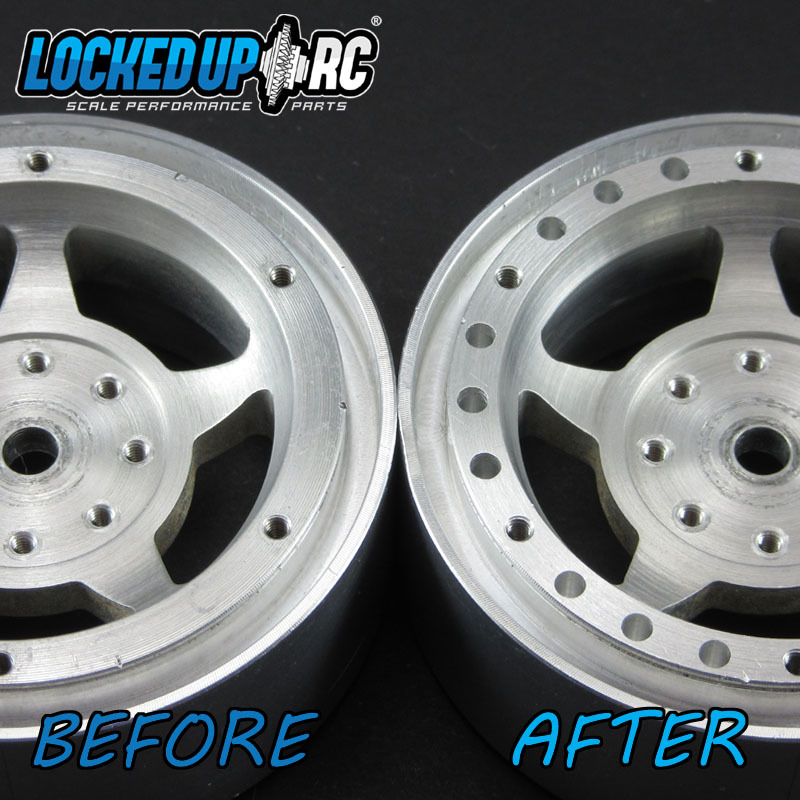 Step 4: We will convert your wheel to work with Easy Mount rings. Step 5: We ship your wheels back to you.